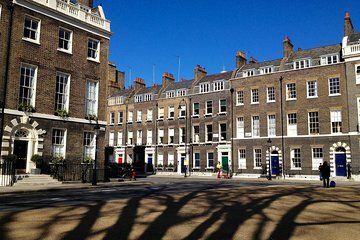 Exploring London’s Bloomsbury district—a haven for influential writers in the 19th and 20th centuries—independently might leave you only skating over its literary credentials. With this private walk, tour the squares and museums with a guide for a more comprehensive look at the area than if exploring alone. Visit the homes of writers such as Charles Dickens, chart the life of Virginia Woolf, and uncover stories and places you might overlook otherwise.